According to recent news out of Seattle, Washington, the Holland America Line is scheduling cruises to the Panama Canal in 2017 and 2018. The 19 cruises will feature both full-transit and partial-transit trips through the waterway. The transits will last for durations of 14 to 23 days, thereby allowing guests to gain a full-fledged cruise experience in this part of the world. For example, from September 2017 through early spring 2018, Holland cruise line ships will make 19 trips between the Atlantic and Pacific oceans from five cities. Cruise guests can embark on cruises from Boston, Fort Lauderdale, San Francisco, San Diego, and Vancouver in British Columbia. In addition, these 14- to 23-day trips will allow guests to visit various locales during their journey. Visitors can see such countries as Costa Rica, México, Nicaragua, Guatemala, Colombia, and the Caribbean islands. Most of the journeys will include a visit to Holland America Line’s Half Moon Cay. Half Moon Cay is an award-winning isle that is noted for its beautiful beaches and beach cabanas. 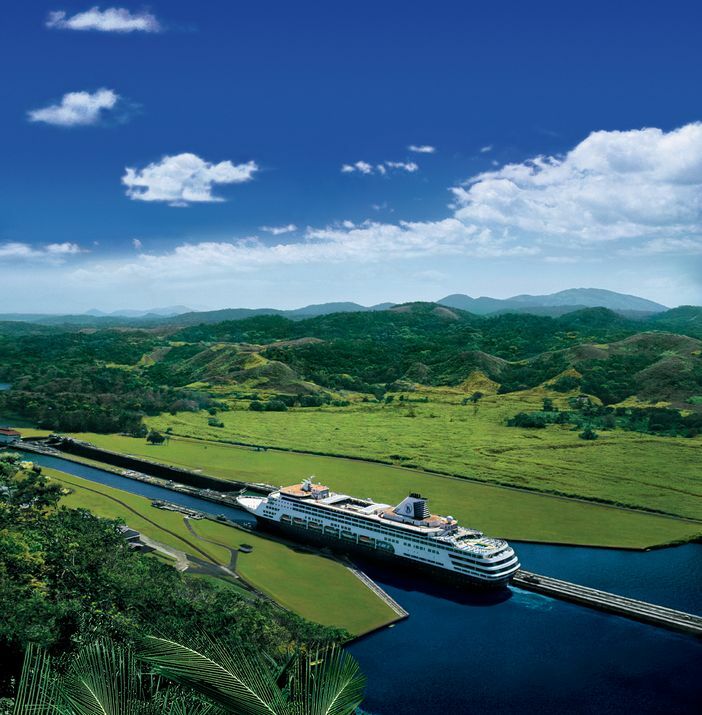 Therefore, a trip to the Panama Canal is more than just a trip to the Panama Canal. It also includes adventures to other notable destinations. That is why anyone wishing to sail to this part of the world is encouraged to make arrangements for the journey now. In addition to full-transit excursions, guests will also be able to embark on partial-transit journeys via the Zuiderdam between the dates of November 2017 and April 2018. These 10- and 11-day trips will feature itineraries that include the Panama Canal and ports in the South Caribbean. Calls in the Caribbean will include stops at Bonaire, Colombia, Aruba, Costa Rica, and the Grand Cayman Islands, just to name a few. 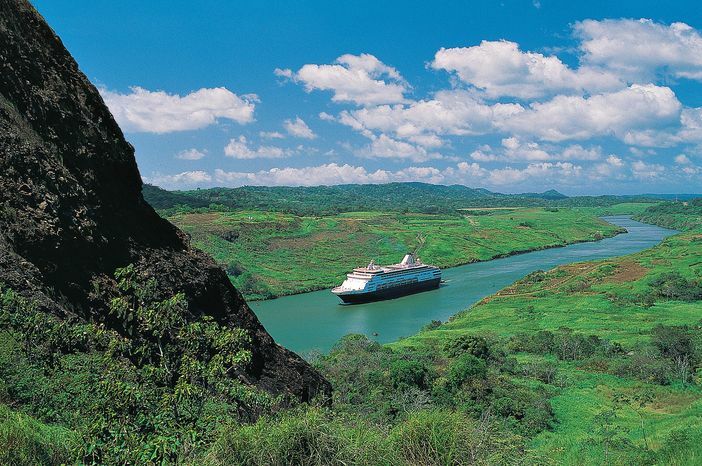 If you are set on seeing the Panama Canal region, these cruise journeys are well worth considering.